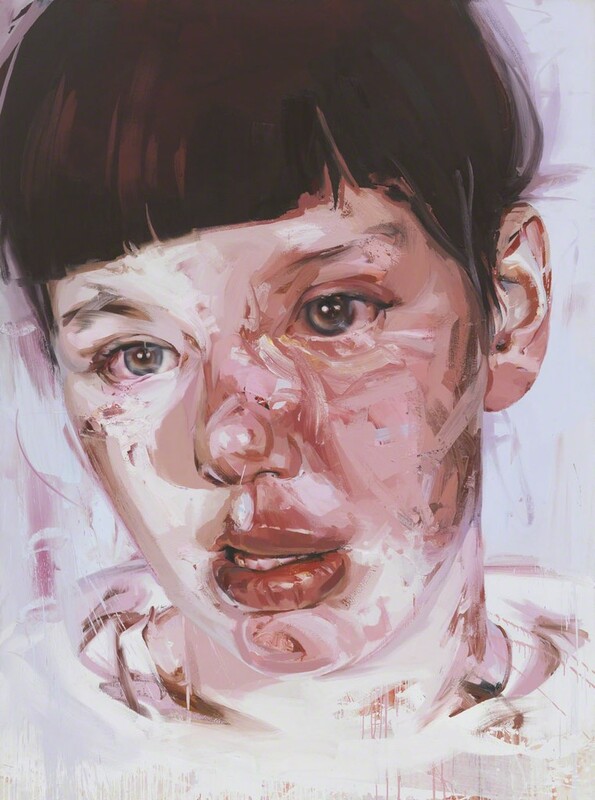 In this weekend workshop, you will explore Jenny Saville’s contemporary approach in creating powerful and evocative paintings, charged with daring and energetic mark-making. Working from a master copy, you will create a fully finished portrait painting, learning Saville’s approach step-by-step. 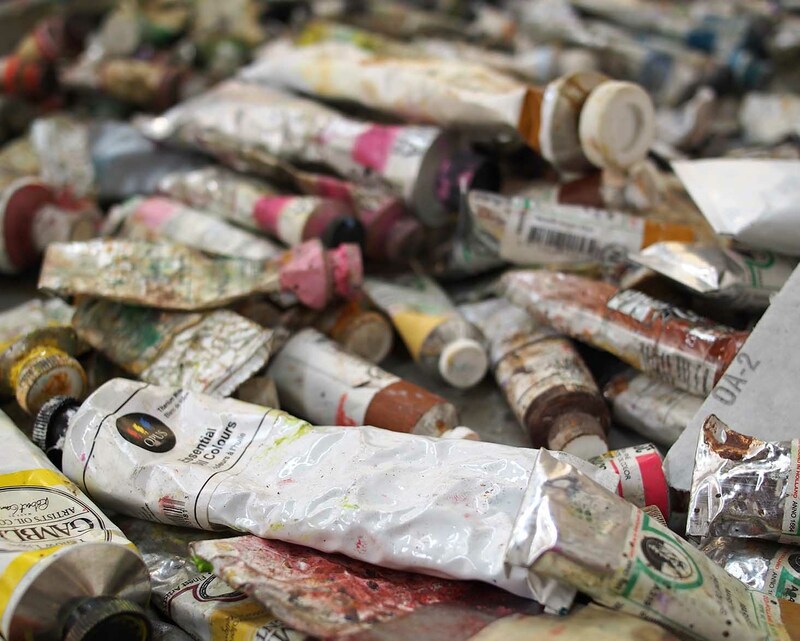 You will learn to layer artificial and natural colours and expand your vocabulary of mark-making (drips, splats, scrapes & loaded brush), while maintaining a sense of harmony and realism.